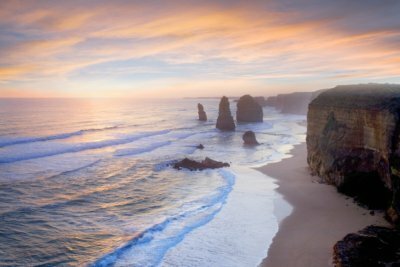 The Great Ocean Road is a spectacular phenomenon of scenic coastal wonders! I have had many a great holiday at places along the Great Ocean Road over the years. It is an incredible sight seeing destination and one that needs to be seen to be believed, photos just do not do it justice! 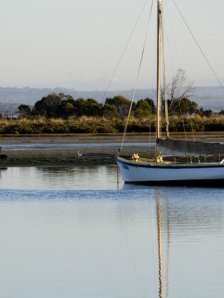 I have fond memories of camping with the family at Barwon Heads in the foreshore camping ground, great times! 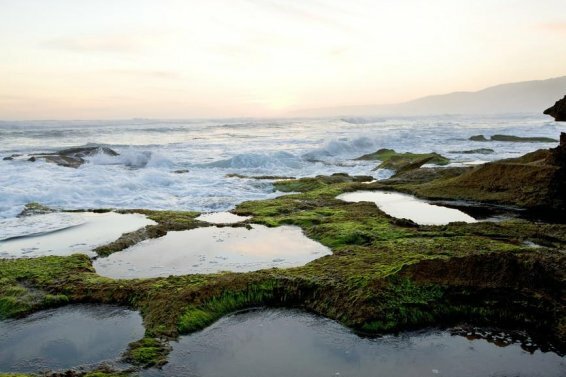 The beaches are spectacular with many being surrounded by massive rock formations and sand dunes. Just across from Barwon Heads is Ocean Grove another camping favourite. 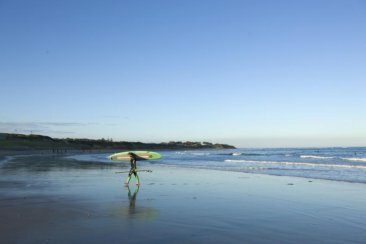 Further down are great spots like Torquay, Anglesea, Lorne and, of course, Apollo Bay. Lorne is a very popular holiday destination and a great New Years Eve spot for a party! Of course the famous surf carnival at Bells Beach was always an attraction for us as young adults, rubbing shoulders with the world’s best surfers was such a buzz! 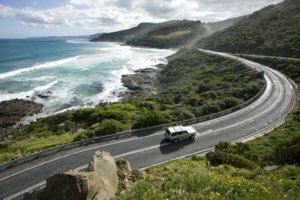 The Great Ocean road is a magical trip but take it slow if you choose to drive as it is also a very winding road and can be dangerous to someone new to the drive. A better choice as a visitor would be to take one of the many bus tours which are available to book everywhere. You can then sit back and enjoy the stunning surrounds and sites like the 12 Apostles (I took my kids there once years ago and my son had wondered if one might fall down in front of us, I laughed and said don't be silly, the very next day one fell down!). 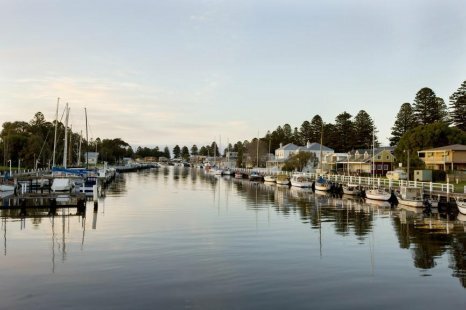 Further down the Great Ocean Road you will encounter Port Fairy, well known now for the folk festival held there every year. The old fishing jetty has been rejuvenated into a scenic walk scattered with eateries and luxurious accommodations. 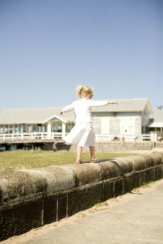 Warnambool is one of my favourite spots down that way, with historical buildings and remnants from the old whaling industry. There are some fabulous camping grounds there and lots of parkland. Of course now you can go there around September each year to get great viewings of the whales off the beach. Just Amazing! At the end of it all is Portland a lovely old township well worth a visit.